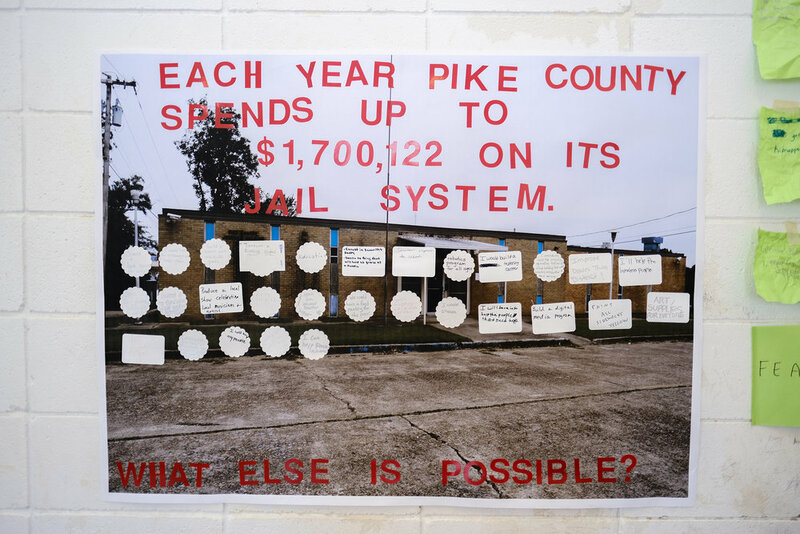 Pike School of Art is a visionary, multi-disciplinary art center housed in a former juvenile detention facility in McComb, Mississippi. 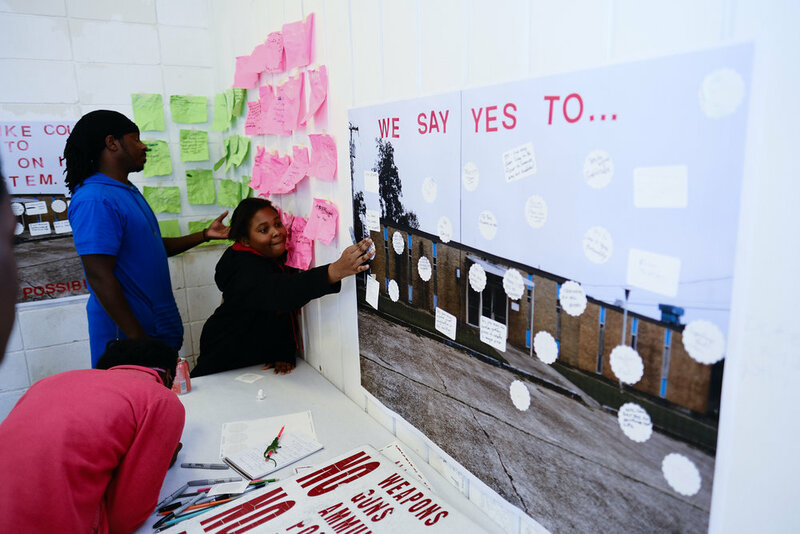 In the state with one of the highest incarceration rates in the country, a group of people are working to create a future where youth are invested in, not jailed. 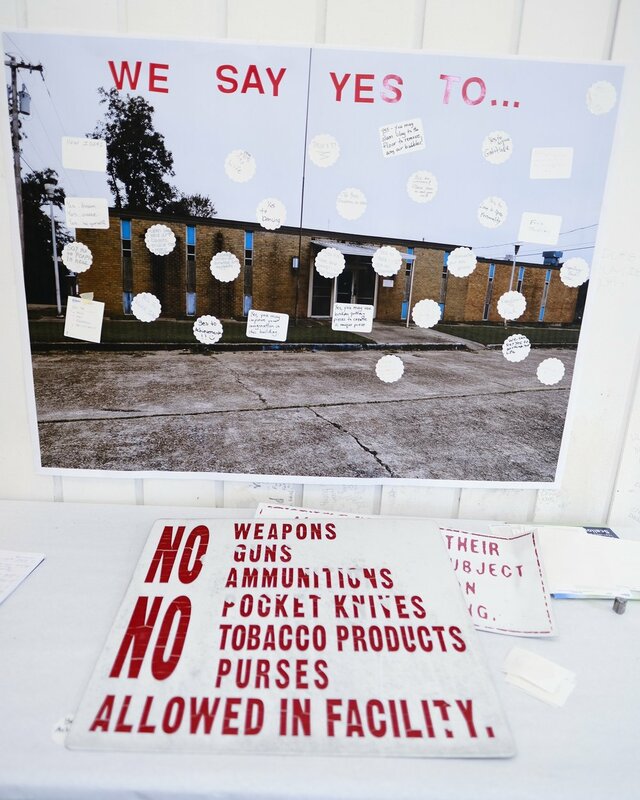 I visited PSA in October 2018, where I helped to document the detention facility before its renovation, brainstormed with board members on the project’s future, and held a visioning workshop with community members to consider a utopian future for the building itself. We also took the bars off the prison windows, letting the light stream in.